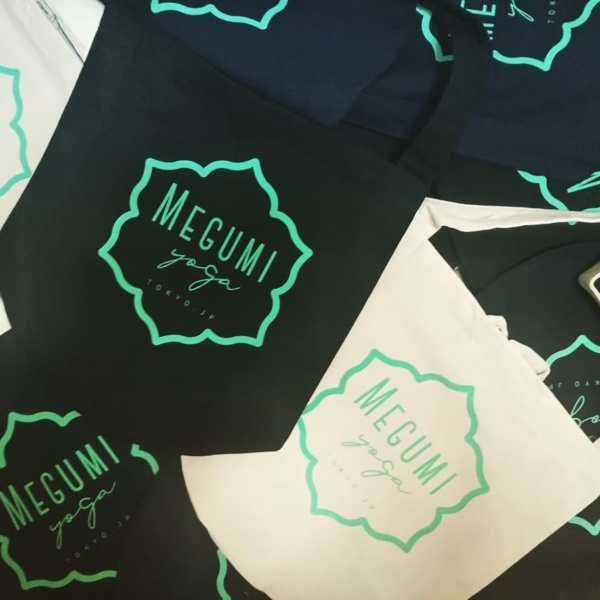 The original tote bag is printed bright green logos. 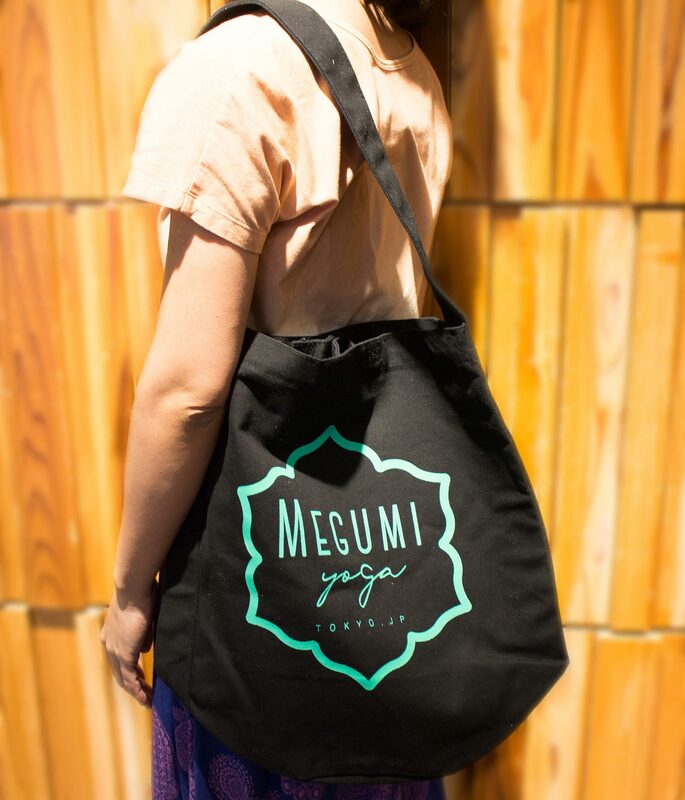 This bag is a big size & large capacity, suitable for everyone with lots of baggage. 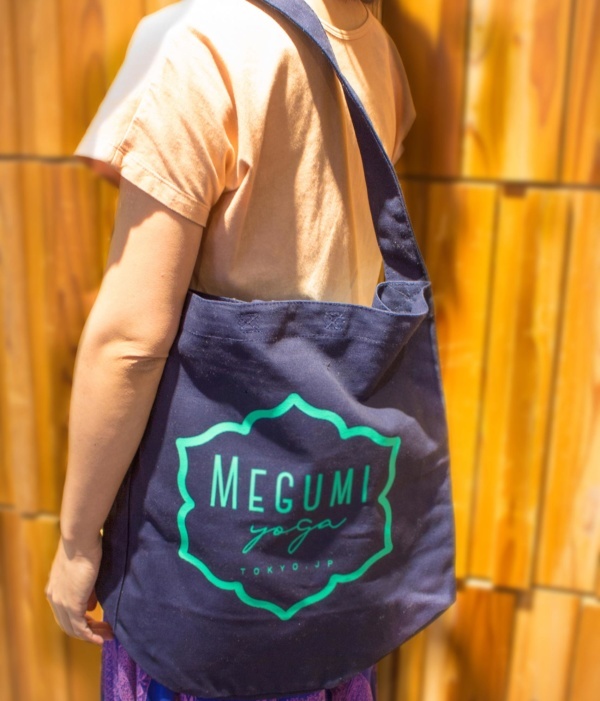 I also recommend to use it for shopping and short trips. 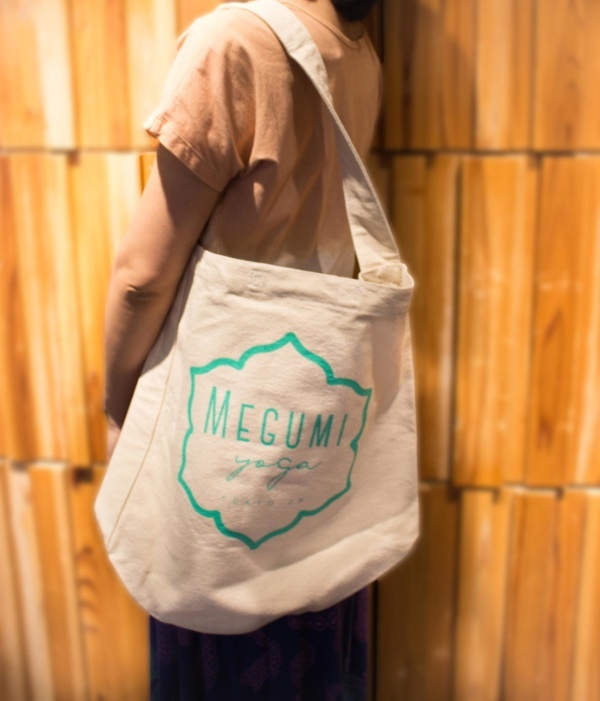 An inner pocket that can hold a small accessory is useful.